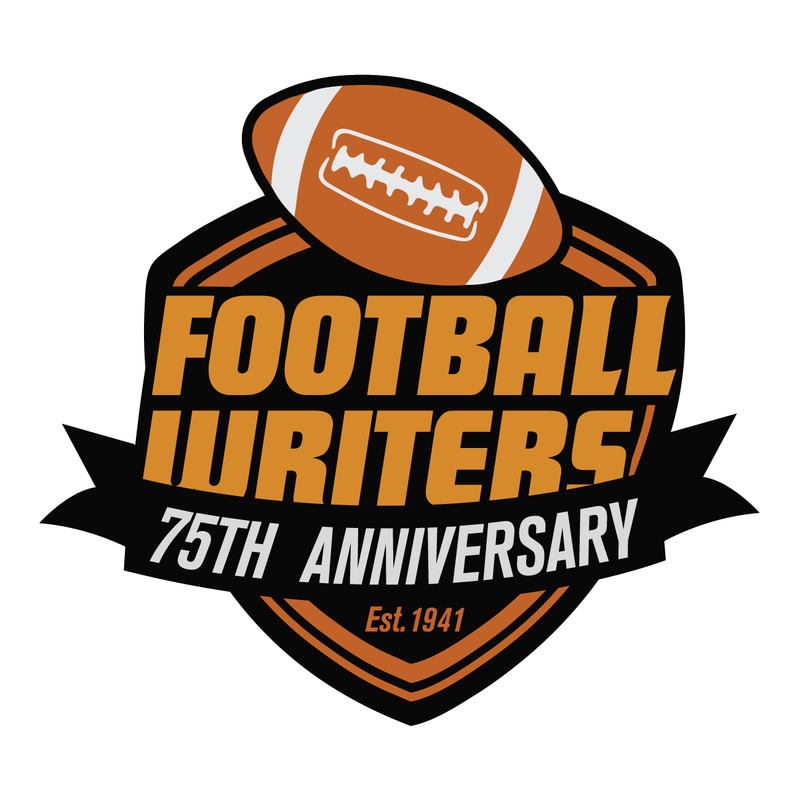 It’s time for all members of the Football Writers Association of America to celebrate because this year marks our 75th season of existence. We are taking advantage of this special year to highlight our organization and the sport we follow with some newsworthy events. All members will get to vote on a 75-year anniversary All-America team. With our organization’s start in 1944, this coincides with what is defined as “the modern era of college football,’’ which is from the latter stages of World War II to the present. Three 25-man units will be chosen (first, second and third teams). To be eligible, honorees must have been a first-team FWAA All-American. The all-time list — compiled by Ted Gangi and Josh Yonis, and with thanks to our nation’s sports information directors and the College Football Hall of Fame — is on our website in easy-to-read form and with strong detail. 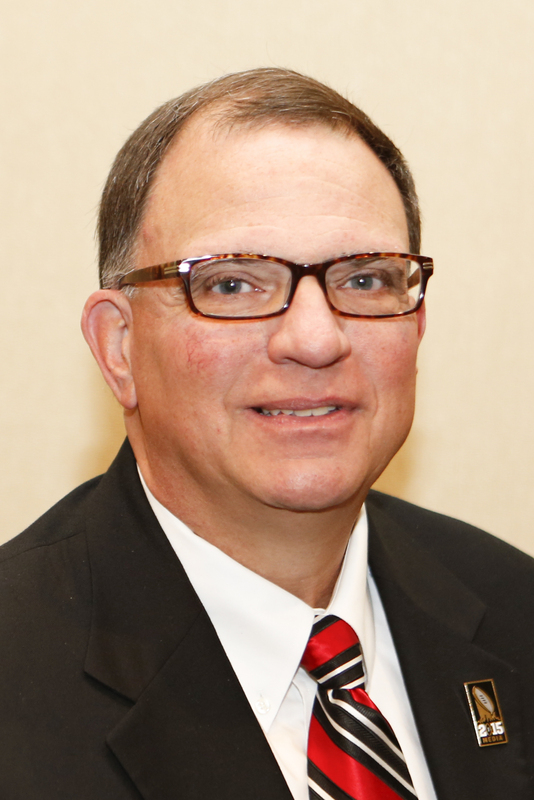 Once the membership-vote deadline has been reached, a panel of past presidents, current board members and winners of our Bert McGrane Award will be asked to tabulate votes, review the results and arrange the teams. This is going to be a sparkling argument-starter and conversation piece. Writers and broadcasters can use it for multiple story ideas. Meanwhile, school, bowl and network TV folks can turn it into promotional pieces for their entities. Those of us who love football and history are drooling over how this will turn out. Competition will ensue at the highest level. Please keep an eye out for notice coming soon on when and how to vote. We hope to reveal the three teams in early summer — a great time for stories considering the year-round thirst in this country for football news. In and around the announcement of those teams, we plan a series of stories on pillars of the FWAA — people who have had great impact on the sport in terms of how it was played, how it was coached, how it was covered and how it has been promoted. Another way we will note our anniversary year is with a new logo. It’s a simple and clean addition of a “75th Anniversary’’ banner to our current logo, in pigskin colors and no-nonsense lettering. It should appear on our website soon, and perhaps on some clothing. Something else to keep watch for is a new member portal. The FWAA and the U.S. Basketball Writers Association are partnering to create a one-stop payment site for both organizations that syncs up with the school year, plus some other features to make things more user-friendly. Again, keep the 75th-anniversary All-America team voting in mind. It should be an energizing exercise to take part in.